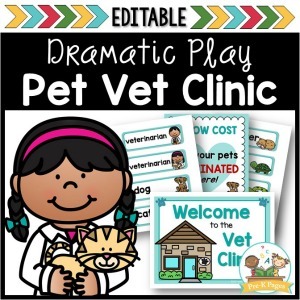 Most kids love pets and are innately intrigued by them. In our family, a trip to the pet shop is the next best thing to going to the zoo. We usually end up staying at least an hour. We take our time looking at all the animals, talking about their habitats, wondering why they would make great pets and what care they’d need. 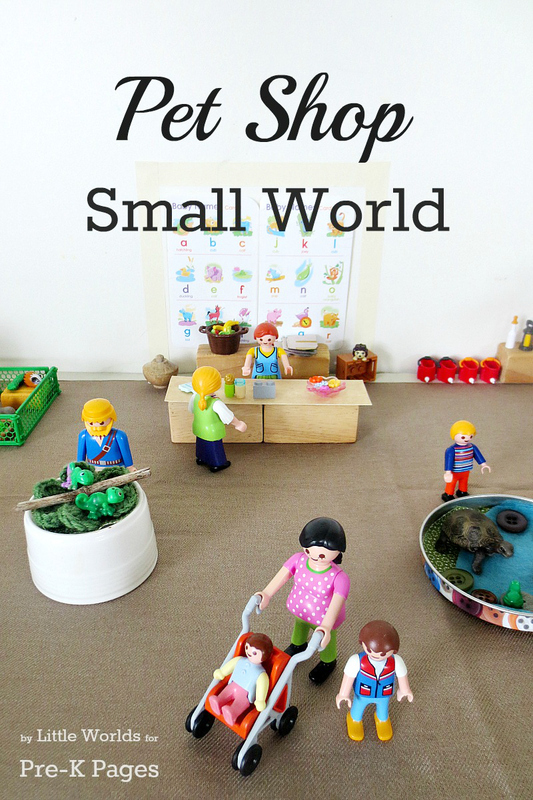 To further explore their interest, we recently set up a pet shop small world. Setting up a small world is a simple and effective way of engaging children in imaginative play. You can set up a small world just about anywhere, use an unlimited variety of materials, and cover a wide range of topics and themes. Besides being good old fashioned fun, small world play has many child-development benefits. Small world play supports emotional development by allowing children to work through certain experiences in life. It encourages the development of personal and social skills by giving children the freedom to explore in a familiar, safe environment- play. Small worlds are also great mediums for building language, learning about numeracy, and practicing problem solving skills. Small world play offers many opportunities to address certain educational goals or support children in their own personal development. The possibilities are simply endless! 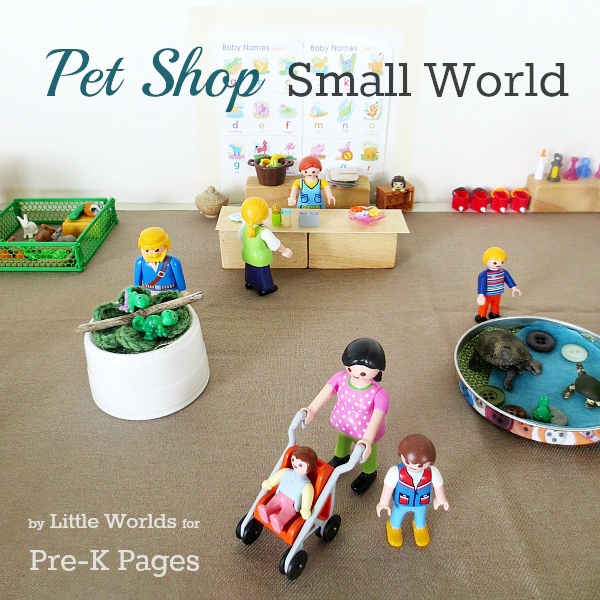 To set up a pet shop small world in your classroom or at home, you can use anything you like. We usually work with whatever items we have available to us and go from there. You can choose whether you set up a small world by yourself and present it as an invitation to play, or you can decide to involve the children in creating their own small world. It will all depend on your time frame, the children, your goals for the activity, and which works best for you. Either way is fine and has its benefits. 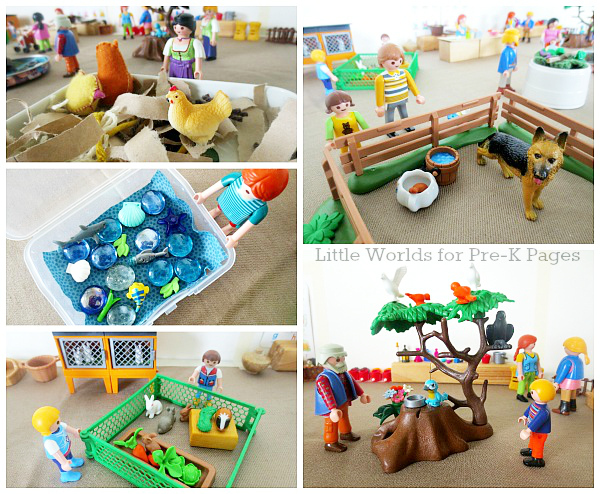 Whether you are building the pet shop small world or playing with it, there are a number of topics you can discuss and questions you can ask as the children engage with the materials available and the scene set before them. We talked a lot about the animals and wondered which animals were commonly available in pet shops, why they would make great pets, and what kind of care they needed. 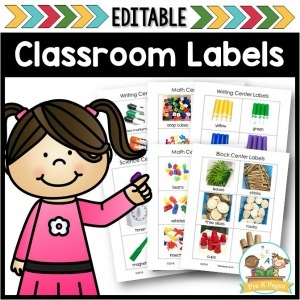 We also explored the habitats of the animals and practiced their names (and learned about the difference between a turtle and a tortoise). We sold some supplies and practiced our counting at the checkout counter. The children also did some role play and took turns being the salesperson and customer. It’s important to keep in mind that small worlds are designed to encourage imaginative play and it pays to be prepared to follow a child’s lead even if it takes you way off topic. It can be challenging to let go and trust play. Know that learning is happening and be an observer. 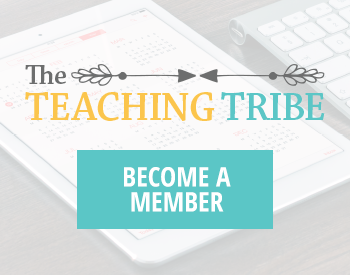 You might be surprised at what you’ll be learning yourself! 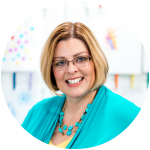 BIO: Ann writes at Little Worlds Big Adventures where she shares ideas, activities and diy projects that encourage imaginative play. She is slightly obsessed with creating small worlds and is the author of the popular Beginner’s Guide to Small World Play, a great free, bite-sized resource for both parents/caregivers and teachers. 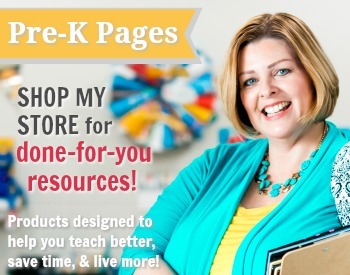 You can connect with her on Facebook, Instagram, and Pinterest. 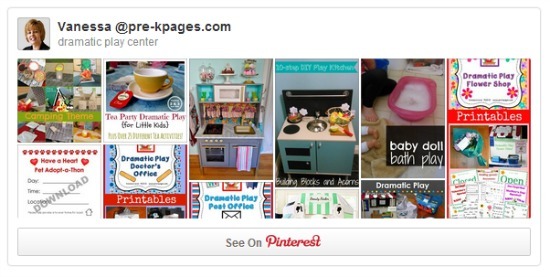 Follow my Dramatic Play Pinterest Board for more great ideas! So neat! Love your little worlds, Ann!